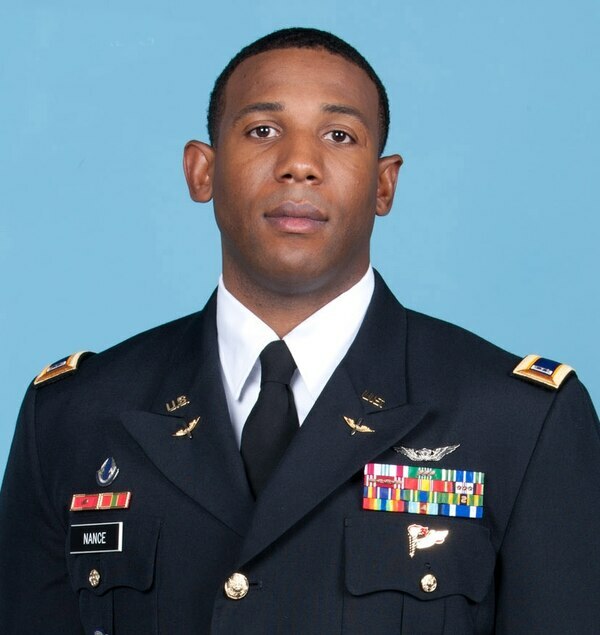 Army officials have identified a soldier found unresponsive in an on-post hotel at Fort Rucker as 34-year-old Chief Warrant Officer 2 Andre George Nance, of Fort Hood, Texas, according to a press release from Fort Hood's Public Affairs Office. Nance, whose home of record is listed as Randallstown, Maryland, entered active-duty military service in February 2004. 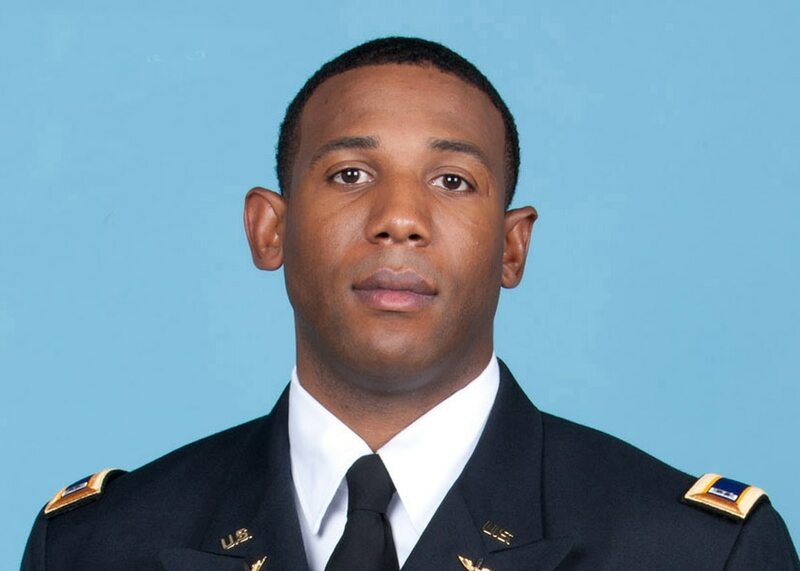 He was attending the warrant officer advance course at Fort Rucker, Alabama, and has been assigned to Fort Hood since December of 2012. The cause of death is not yet known, as the incident is currently under investigation by U.S. Army Criminal Investigation Command. Nance deployed in support of Operation Enduring Freedom from April 2009 to April 2010, Jan. 2012 to March 2012 and June 2014 to March 2015, according to the Fort Hood press release. Nance's awards and decorations include two Defense Meritorious Service Medals, four Army Commendation Medals, Army Achievement Medal, three Army Good Conduct Medals, National Defense Service Medal, Global War on Terrorism Service Medal, Korea Defense Service Medal, NATO Medal, Aviation Badge, Pathfinder Badge, Air Assault Badge, Noncommissioned Officer Professional Development Ribbon, four Overseas Service Ribbons and Army Service Ribbon. Nance is the 15th soldier assigned to Fort Hood to die since Sept. 10, 2016. Not all of the soldiers died at the Texas post — three were out of state. Several of the deaths remain open as criminal investigations and only a few have had the cause of death released. Causes of death include automobile accidents, unspecified illness, and gunshots.